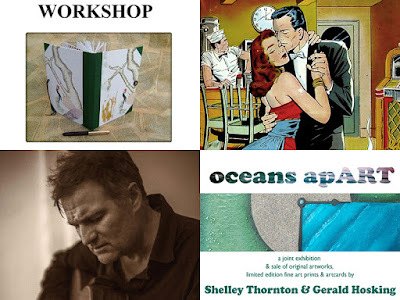 A fun and creative workshop - a chance to learn something new and useful - at St Ives Arts Club. Learn to make hand-made books with Nina Fenner. 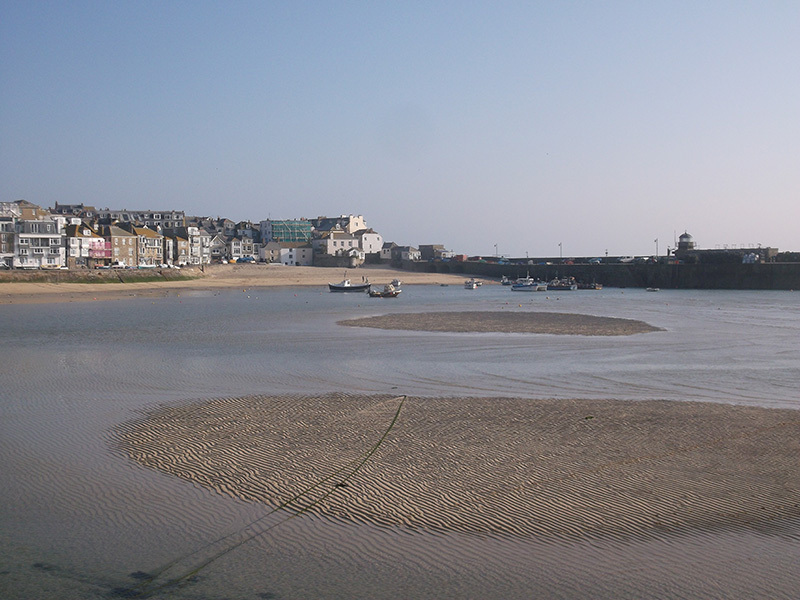 In a historic setting right in the heart of beautiful St Ives and overlooking the harbour. 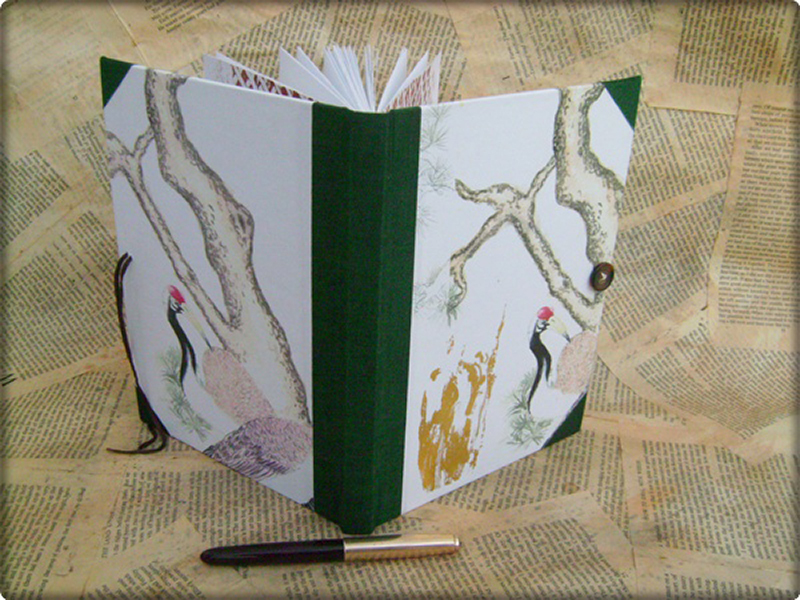 This day will focus on designing and making your own unique and lovingly hand crafted Hardback Sketchbook. "All the books I make are unique, and I encourage my workshop participants to do the same, so that all the books made on the same day with the same structure will turn out differently." All materials are provided, along with tools to borrow or buy. 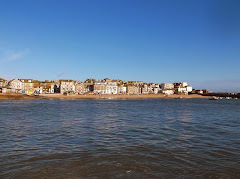 Lots on in St Ives over the weekend and through the Easter holidays. Adult, family and children's workshops. St Ives Farmers Market - fresh local produce. Every Thursday - 9.30 to 2.00. Members Exhibition - work in various media. Saturday 19th March - Friday 1st April - 10.00 to 4.00. Live Music - various bands. Friday and Saturday nights - from 9.00. Sunday afternoons - from 3.00. Easter Beer Festival - real ales and ciders. Friday 25th March - until the beer runs out. 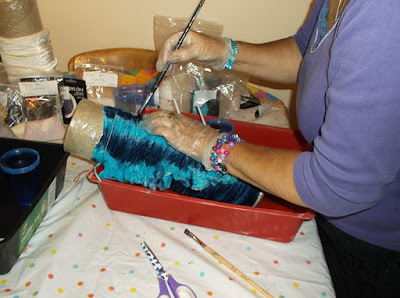 Fabric Painting, Printing and Dyeing - with Jo McIntosh. The Island Centre St Ives. Six Week Course - Starts - Thursday 14th April. 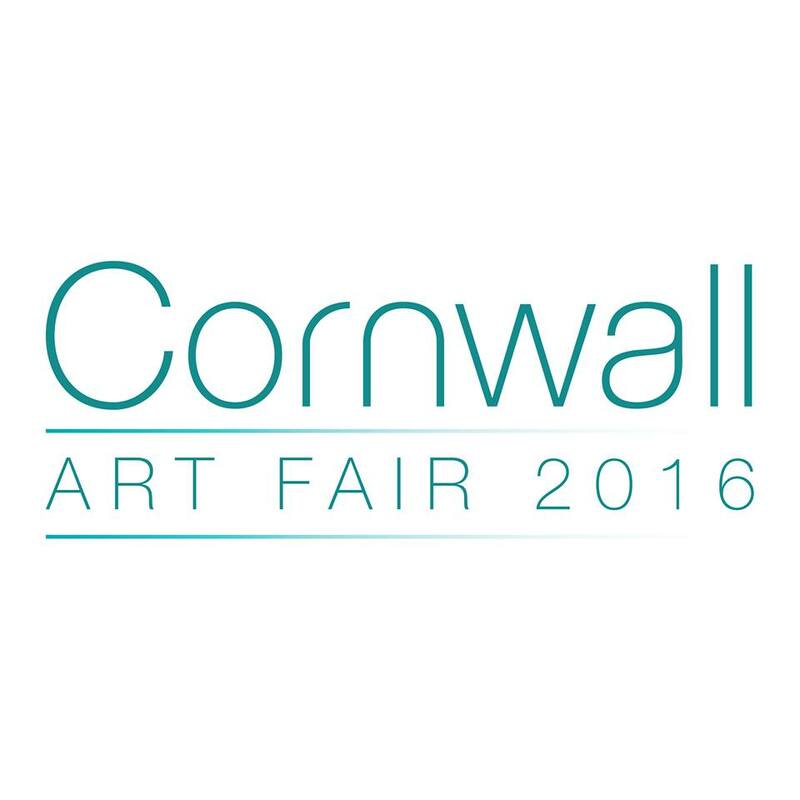 Cornwall Art Fair - showcasing Cornish art. Friday 22nd - Sunday 24th April - 10.00 to 6.00.
until the beer runs out. Up to 25 Cornish Real Ales - plus up to 15 Real Ciders. Good home cooked pub food - including a Sunday Carvery. 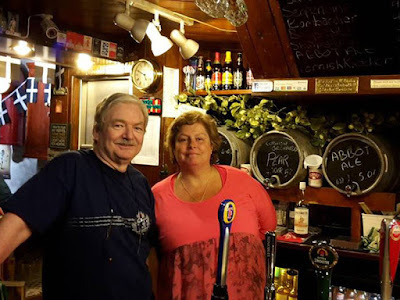 So - every reason to visit the best traditional real ale pub in St Ives. 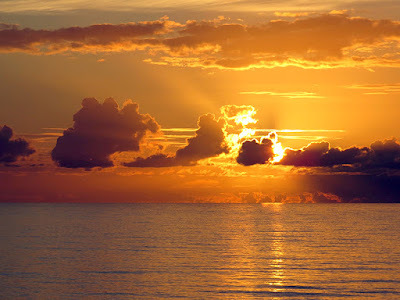 Familiar to many - for his posts of Cornish landscapes and seascapes on Facebook - Steve now has his own showcase for his work. These photographs can be bought as prints - as well as any of the huge collection of photos on Steve's Facebook page. The site also includes some of Steve's more commercial work - local businesses, weddings and portraits. Steve is available for commissions. and have fun with textiles ! The Island Centre - St Ives Cornwall. Starts - Thursday 14th April 2016. Evenings - 7.00 pm to 9.00 pm. With St Ives Textile Artist Jo McIntosh. Run in partnership with WEA (Workers Education Association) Cornwall. as it is elsewhere presumably ! 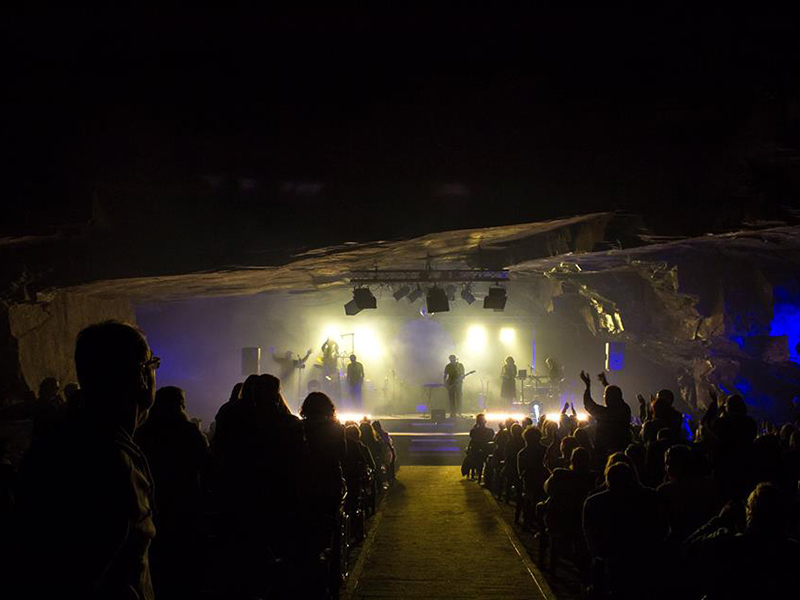 Lots on over the weekend and through to Easter and beyond. Stitch St Ives - Craft Supplies - everything for the creative crafter. Saturday 19th March - 10.00 to 5.00. Sunday 20th March - 10.00 to 4.00. St Ives Poetry Workshop - bring your poem. Friday 18th March - 1.30 to 3.30. Thursday 24th March - until the beer runs out. 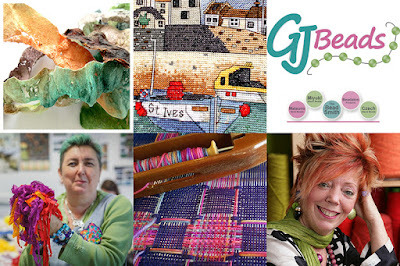 A show with a difference - this is not a traditional "Craft Show" with finished items - the focus is entirely on crafting supplies and materials - many of these unique, hand made and hard to find in West Cornwall. GJ Beads, Perran Yarns, Gorgeous Yarns, Emma Louise Art Stitch, Ingrid Wagner - Rug and Art Creation, Jo McIntosh - Knit One Weave One, Jillian Morris Textile Designs, Nina Fenner Handmade Books, Carolyn Saxby, Margaret Garrood, Kate Williams Weaving. 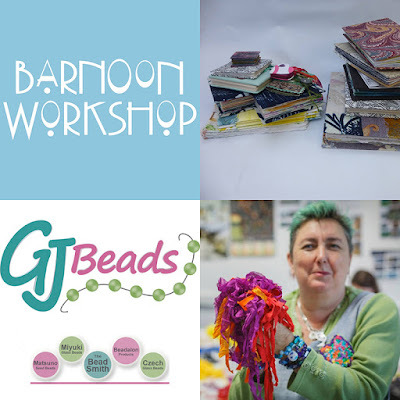 Plus an exciting programme of Creative Crafts Workshops including - Willow Hoop Weaving - Pinwheel Block Printing - Silk Paper Making - Plastic Fusion - Simple Handmade Book Structures. Plus - lovely food at our cafe run by Cafe Art St Ives. 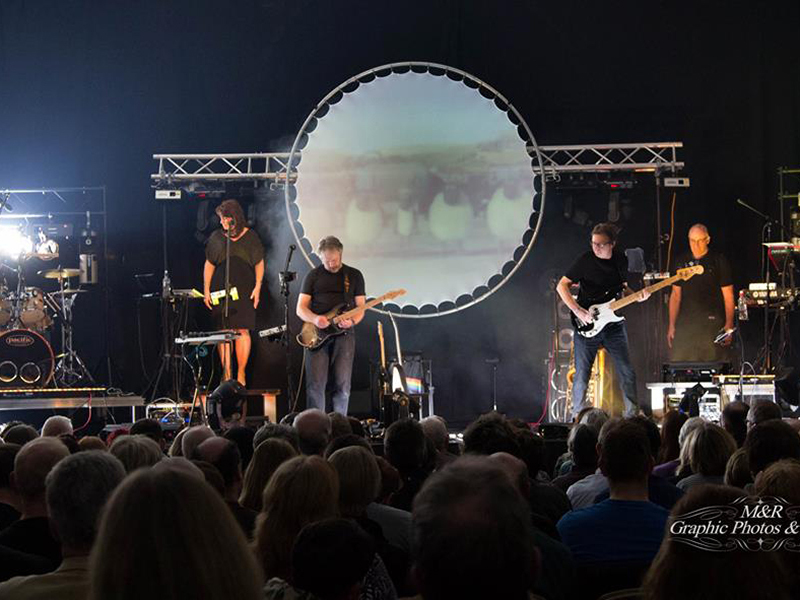 The venue is easily accessible - just a short walk from the town centre, with ample parking right next door in The Island Car Park. The Darkside Of Pink Floyd - Re-scheduled. The organisers regret that this gig has been re-scheduled. Due to the lead guitarist sustaining an injury. Tickets already purchased will be valid for the new date. The organisers regret that this gig has been cancelled. Also at The Guildhall in March - and every Thursday through the year. 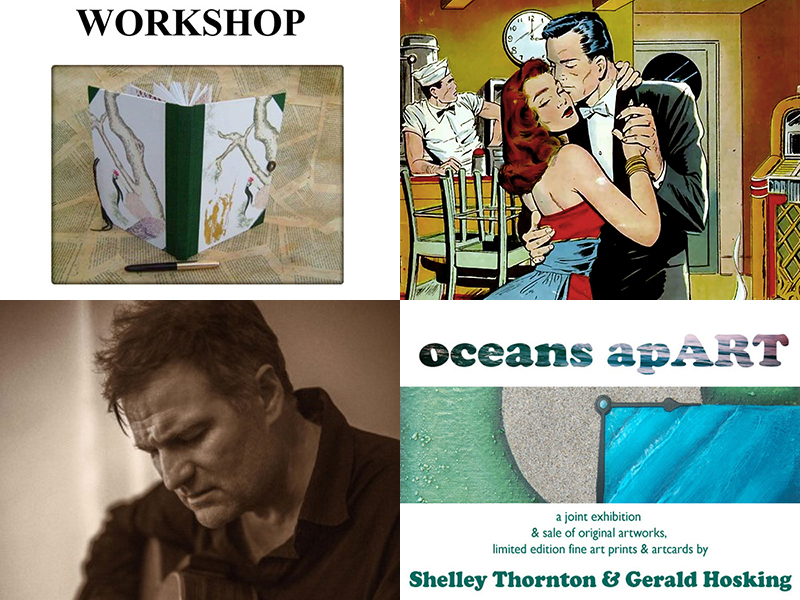 Looking ahead - a brand new event bringing the best of Cornish art to St Ives. 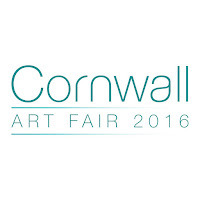 Cornwall Art Fair - Friday 22nd to Sunday 24th April. An Evening Of Clairvoyance with Billy Roberts. St Ives Blues Festival - Last Night Of The Blues. Stitch St Ives - Craft Supplies Show everything for the creative crafter. 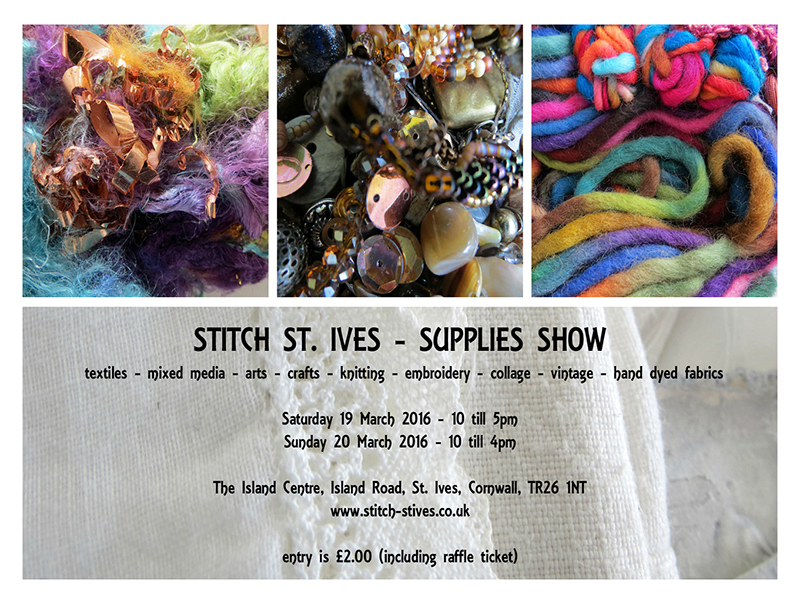 Stitch St Ives is a new Crafts for Crafters show coming to St Ives in March. A show with a difference - this is not a traditional "Craft Show" with finished items - St Ives already has more than enough of these. The focus is on materials - what craftspeople and artists need to produce their work. Some of which may be available to buy online - but hard to find "on the ground" in West Cornwall. Many lovingly hand-made and Made In Cornwall. Saturday 19th March 2016 - 10.00 am to 5.00 pm. Sunday 20th March 2016 - 10.00 an to 4.00pm. Admission: £2.00 - includes a raffle ticket. Under 18s and students free. 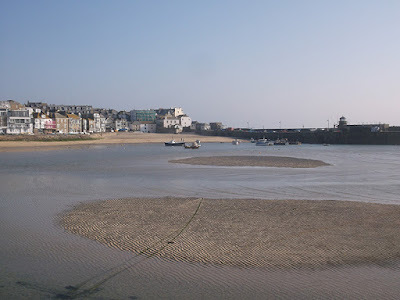 Well worth visiting - and there its lots more to enjoy over the weekend including Members Exhibition at St Ives Arts Club, Spring Show at The Mariners Gallery, Barbara Hepworth Sculpture Garden and live music at The Castle Inn.